Sunsets are always beautiful and relaxing. The calm evening, the going down sun, the birds flying to their homes, the cool wind and the aromatic aura, this is what a true happiness fells like. 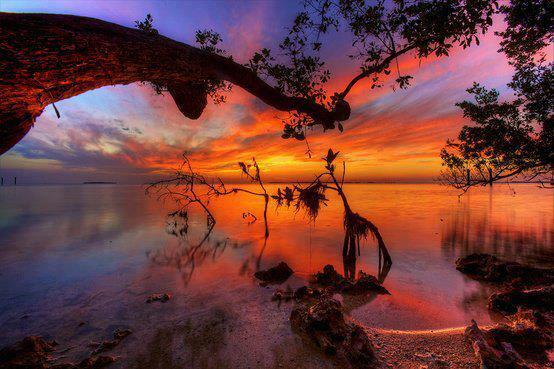 So let’s hike through some of the best places to enjoy this true happiness, THE BEAUTIFUL SUNSET. 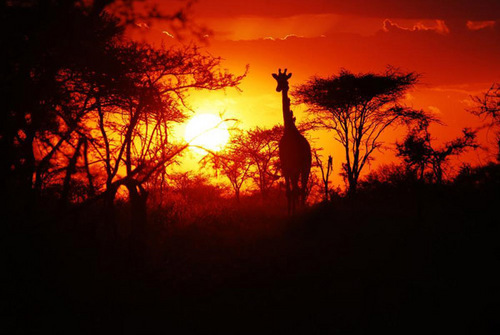 Beginning with the first one is the beautiful sunset of “The Serengeti, Tanzania” where you can also enjoy the wildlife along with the amazing view of setting sun. 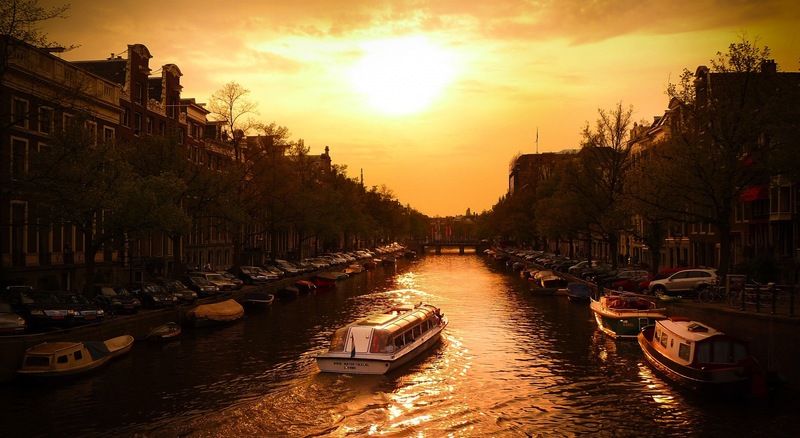 The next is the awesome view of “Canals of Amsterdam “, sitting besides the bridge and watching the going down sun gives an amazing feeling. 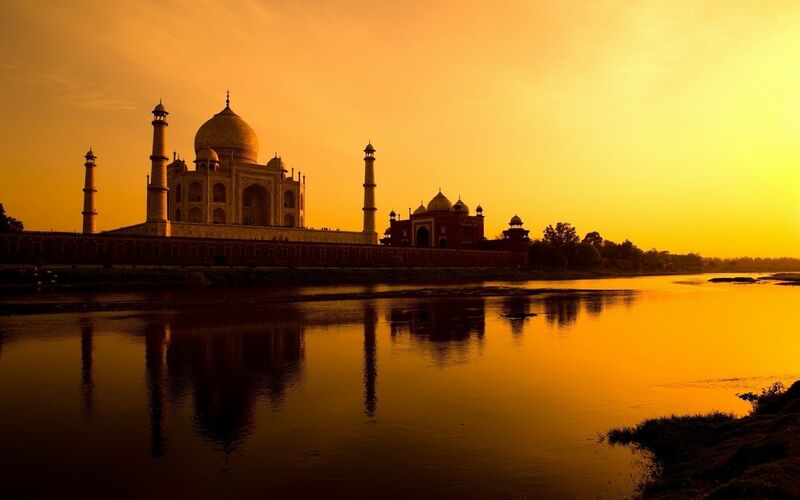 The third one is the “The Taj Mahal “, sitting besides one of the Seven Wonders of the World and watching the sunset is amazing. Isn’t it? 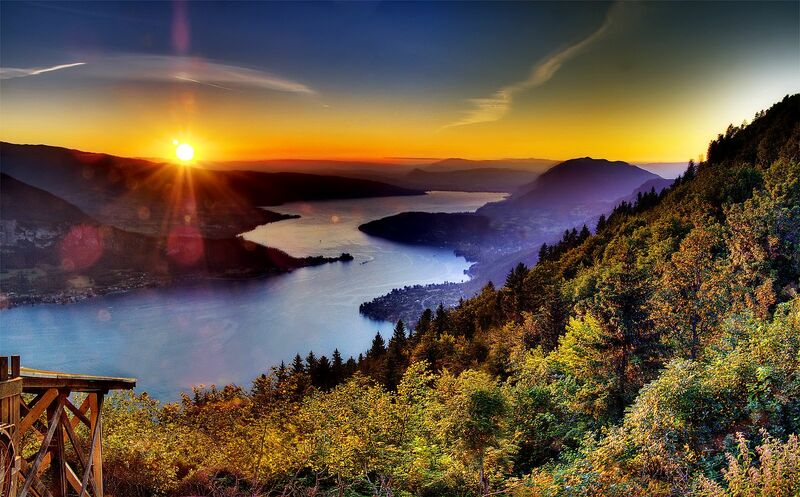 The next one is the “Lake Annecy, French Alps “one of the most famous tourist destinations at high altitudes of Alps has the best sunset in the world to watch around. 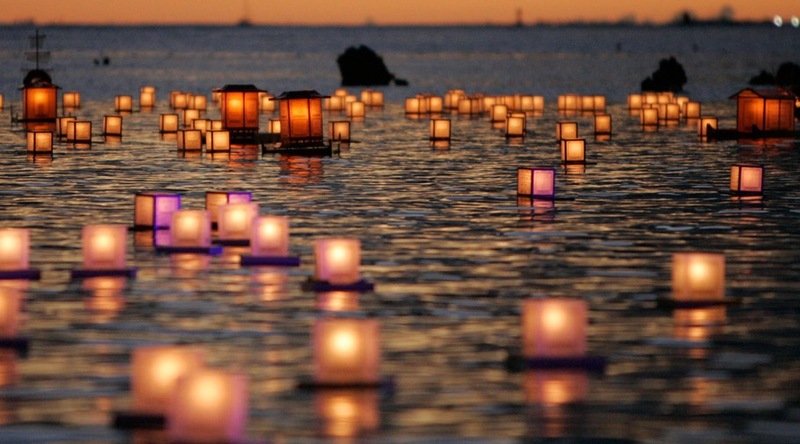 The another amazing destination is the “The Florida Keys” where every evening a sunset fair is held and different artist perform while the visitors enjoys the sun going down by the water. 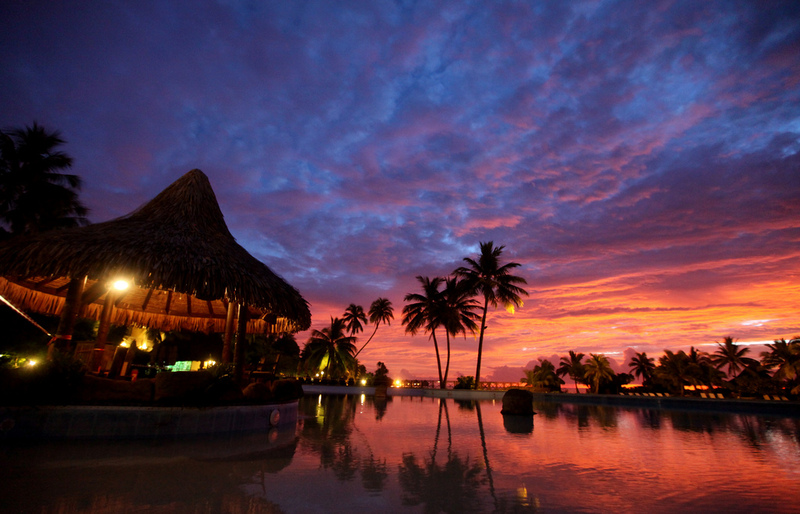 Now when we are talking of sunsets how we can forget the beautiful Island Sunset of “Bora Bora, Tahiti”. 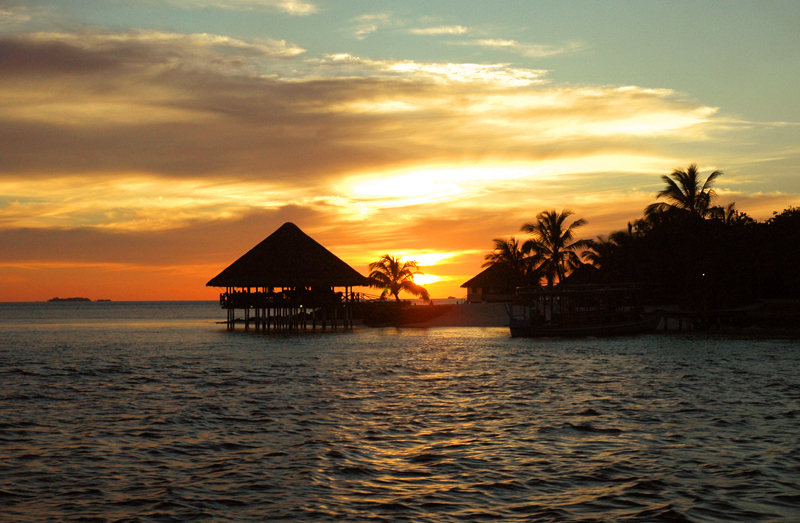 The water huts and the sunset, best combination for a beautiful evening! And finally with the last one, “The Maldives”, beautiful beaches with calm water are one of the best spots here to sit and make the evening more exciting, relaxing and amazing. “Life is really simple, but we insist on making it complicated.” Most of the things that give us real happiness are always free. So enjoy your weekend watching the beautiful sunset, wherever you are, sitting with your loved once and make your eve worth it! Previous PostIceland – Impeccable beauty of Nature!Next PostWhat is Beauty? You win. Best sunset by far!